After 30+ years of attending rock shows, I have given up on the macho idea of toughing out ultra-high volume concerts and having my ears ring for days afterwards, so I always use ear plugs. Unfortunately, while reducing the volume they also make the sound quality terrible, which kind of kills a lot of the joy of seeing a band live. 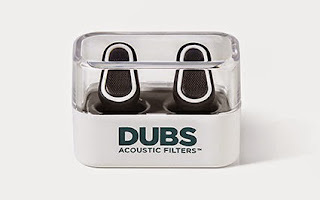 So, I was excited when I got a piece of new technology from the folks at Doppler Labs at the 2015 NAMM show – the DUBS Acoustic Filters. For starters, DUBS do not look like the dorky foam plugs that stick out the sides of your heads like Frankenstein’s jump-starting bolts. They are small and black, with four different accent colors available. They look like modern technology, so you will not be embarrassed to wear them at a show. Also, since they do not stick out very far they will not catch on your motorcycle helmet. Bikes can be pretty loud, you know. They fit well and seal the ear canal completely and are one-size-fits-all; they are advertised at fitting most adults over the age of 16. I have worn them for a few shows and plane flights and they are comfortable to wear for hours on end, with no undo pressure inside the ear. They do come with a kind of cheap hard plastic case, which does a god job of keeping them in one place and prevents them from getting filled with fuzz from your pocket. They are made up of 17 different parts, with some amazing technology thrown into the mix – they are not the usual foam cylinders that probably cost less than a penny to make. 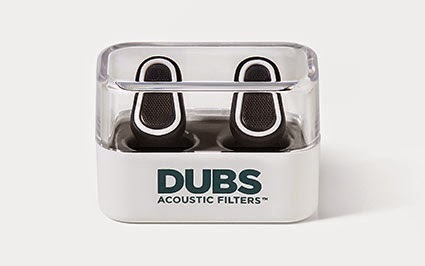 DUBS are made of high strength plastics, stainless steel, polymer foams and silicones, and they certainly seem to be durable enough for the long run. DUBS work differently than conventional ear plugs as they do not try to muffle all of the sounds that are arriving at your ears. 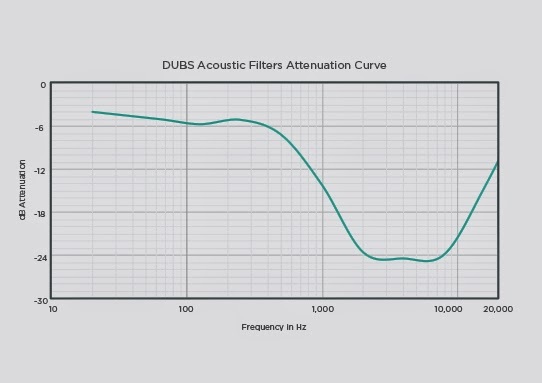 Instead, their aim is to reduce specific frequencies through dynamic attenuation via a combination of high and low pass filters. The sound passes through chambers that are filled with open-cell foam, as well as different sized orifices to cut volume levels of selected frequencies while still trying to maintain the same balance as the source sound, at least as it is heard by the human ear. The Doppler Labs audio engineers got things pretty close to right, particularly when you consider that a passive device is being used to cut 12dB out of ridiculously loud source sounds. They are fabulous for airplane travel, reducing the background roar to a manageable level while still allowing conversations to be heard. On a recent cross-country flight I found that I was able to better concentrate on a project I was working on, and I did not feel as fatigued as I normally would at the end of the trip. 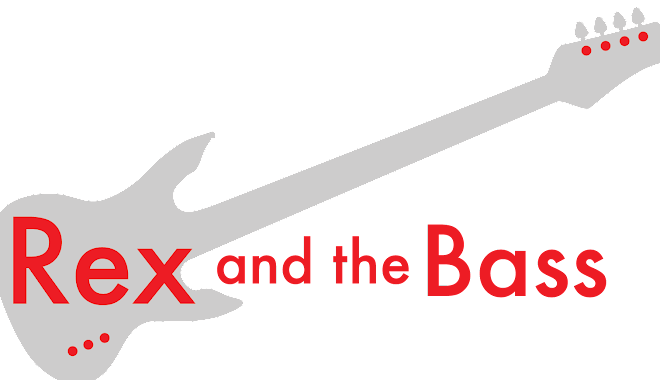 At last weekends rock concert I attended, the volume levels were painful in the 1000-seat theatre, and the DUBS prevented hearing loss that would have surely occurred. They were mostly well balanced, with some loss of the upper mids and highs that made the vocals hard to pick out of the mix at times. I pulled them out for a bit and the vocals popped back to the front of the mix again. I do not know if I could get away with mixing a really loud live show with these things in, but they definitely made this concert a more enjoyable experience. I would use them again in a heartbeat. 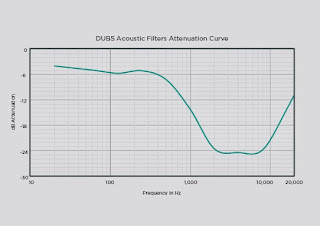 DUBS Acoustic Filters are a really good product, and are a godsend if you are exposed to high-volume environments. They are not terribly cheap, coming in at $25 a pair, but how much is your hearing worth? You really should give them a try, and please let me know what you think!